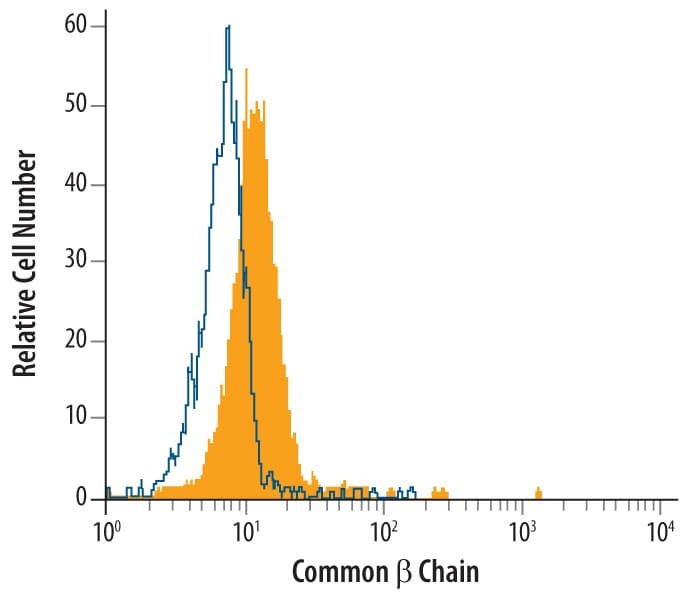 Detects rabbit IgG heavy and light chains. 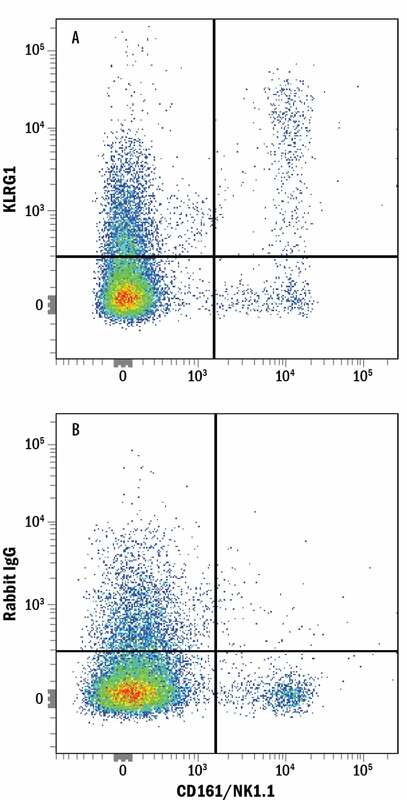 In direct ELISAs, less than 5% cross-reactivity with mouse IgG is observed. 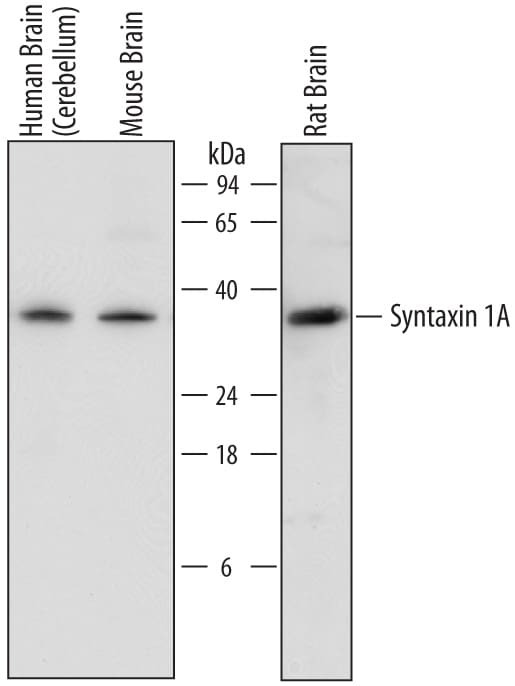 CXCL16-mediated cell recruitment to rheumatoid arthritis synovial tissue and murine lymph nodes is dependent upon the MAPK pathway. There are currently no reviews for this product. 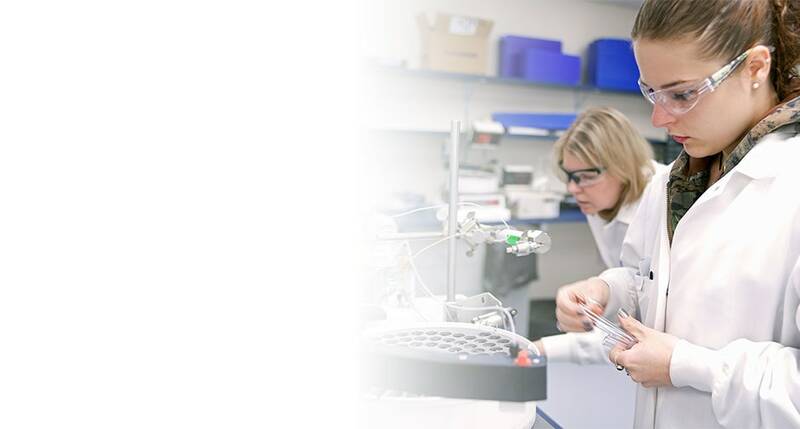 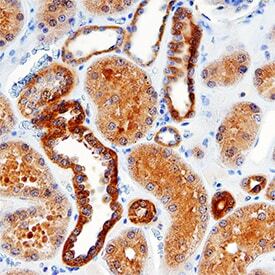 Be the first to review Rabbit IgG Antibody and earn rewards! 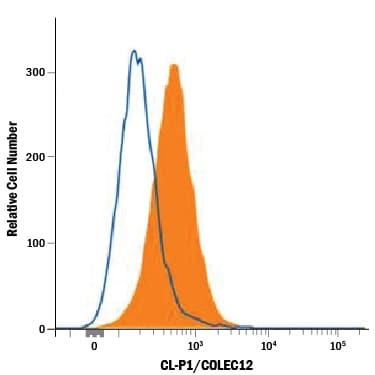 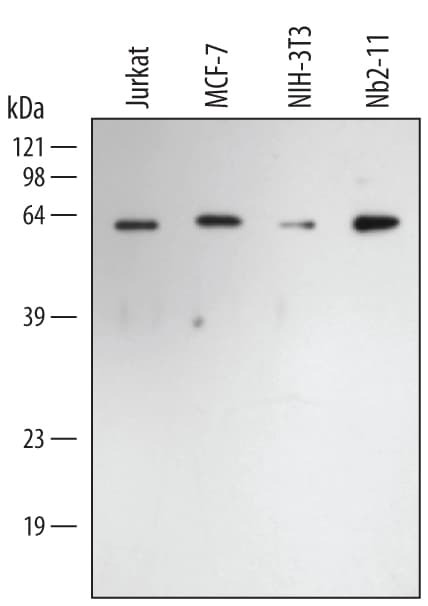 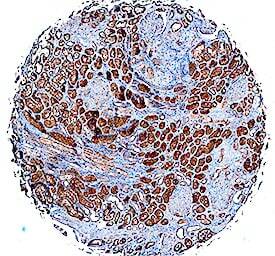 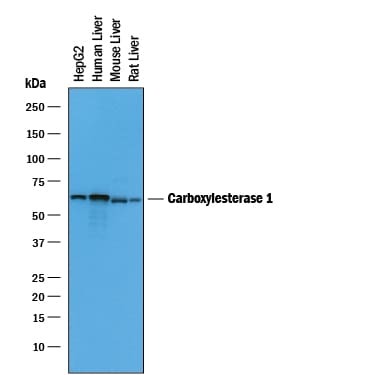 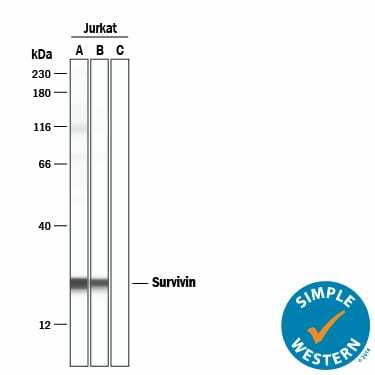 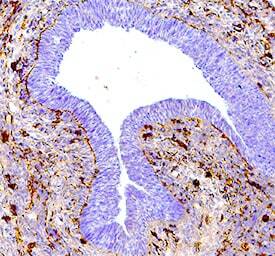 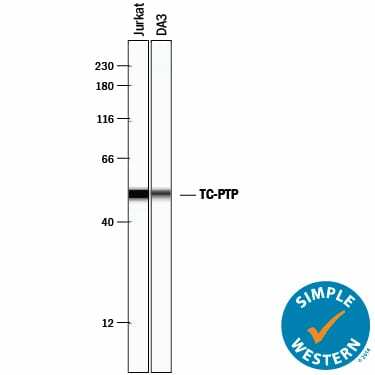 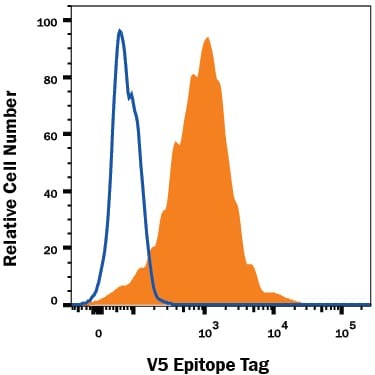 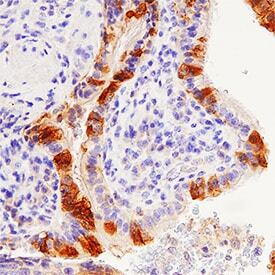 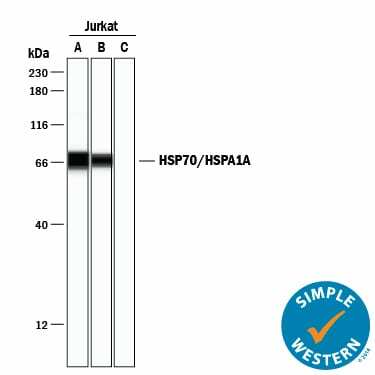 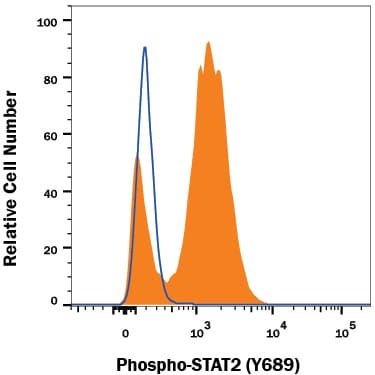 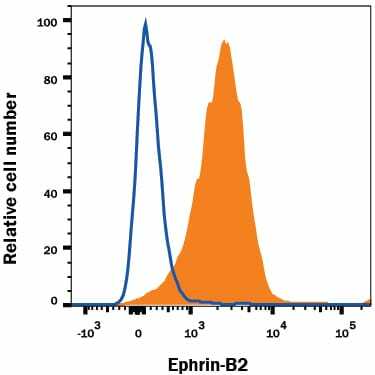 Have you used Rabbit IgG Antibody?